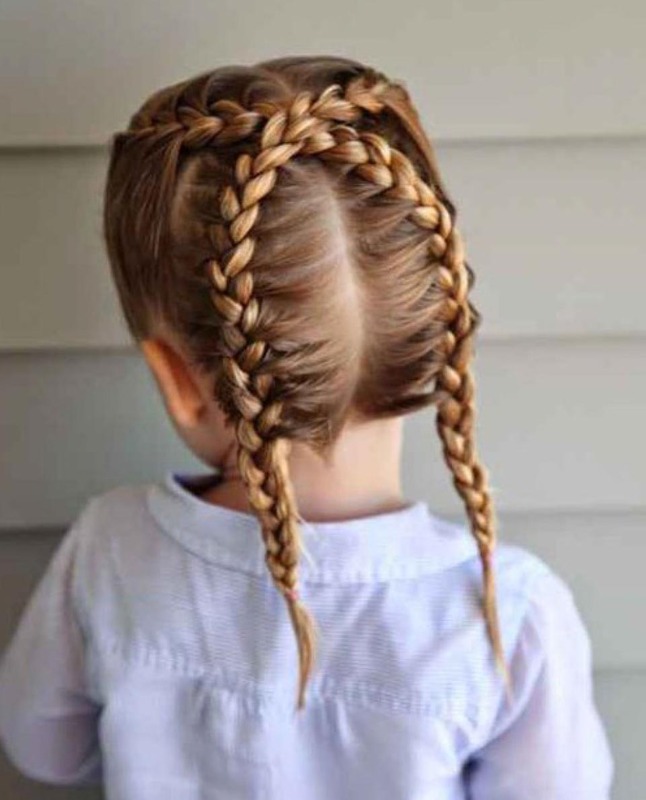 Looking for an in store and online presence our client came to us to design a logo and brand look and feel for her hair braiding business which she had started in Berkshire. The chosen logo identy uses a hand drawn approach to create a recognisable stamp showing the creative nature of styling hair. 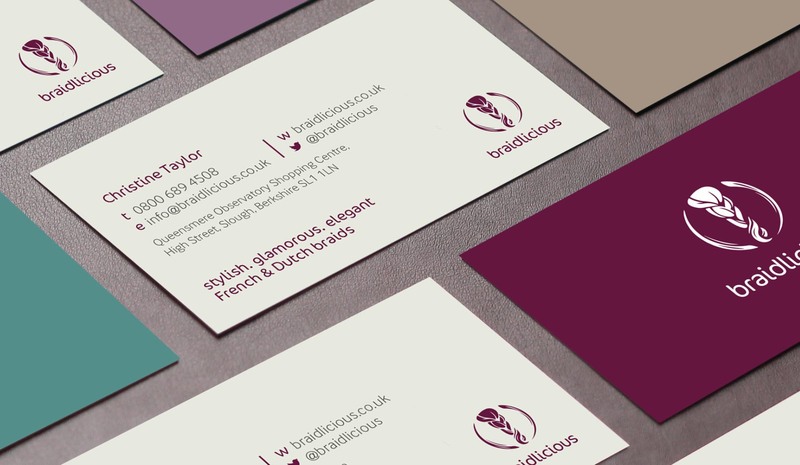 We applied the logo to business cards in a range of vibrant colours designed to appeal to customers of all ages. 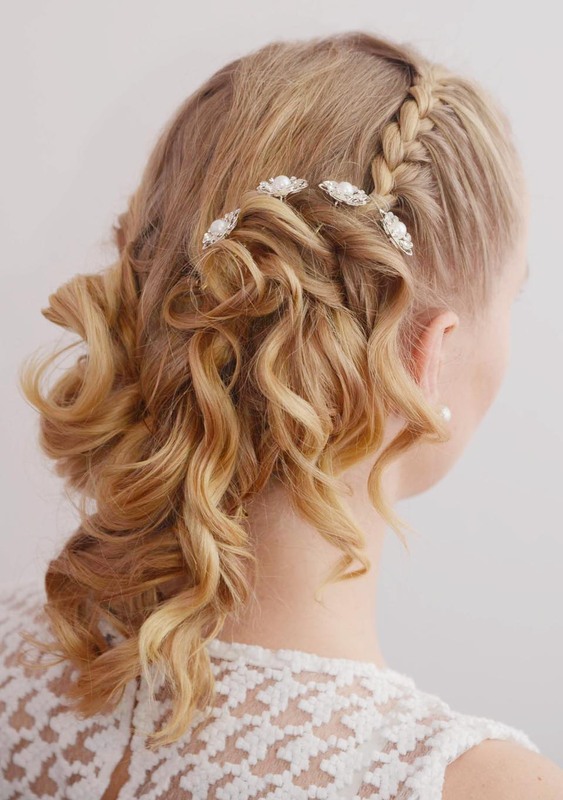 The home page of the website was designed to be strikingly visual and work more like an portfolio of hair styles, allowing the customer to pick and choose styles they like while obtaining the information they need to book online. 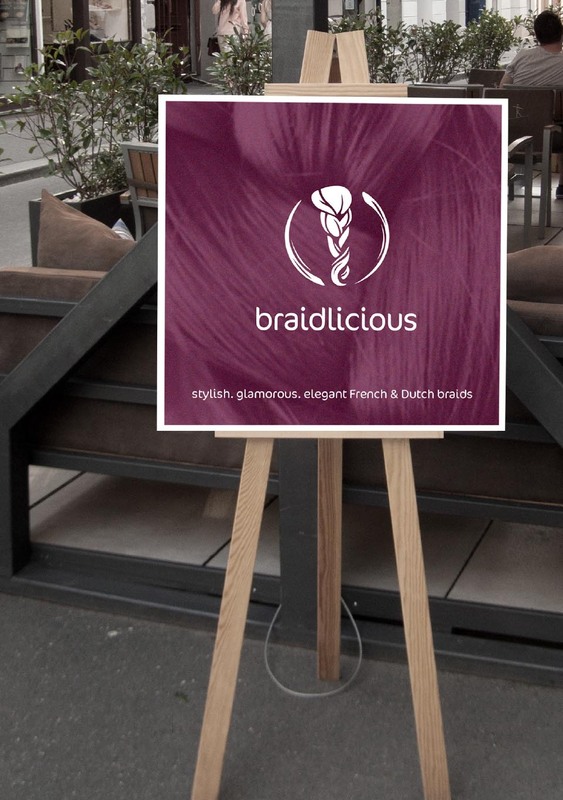 In true creative style of the brand we designed a brand poster of the logo to place on an artists easel outside the braid bar in the shopping centre in Slough.